Capable of handling multiple tasks, working under pressure and meeting short deadlines. 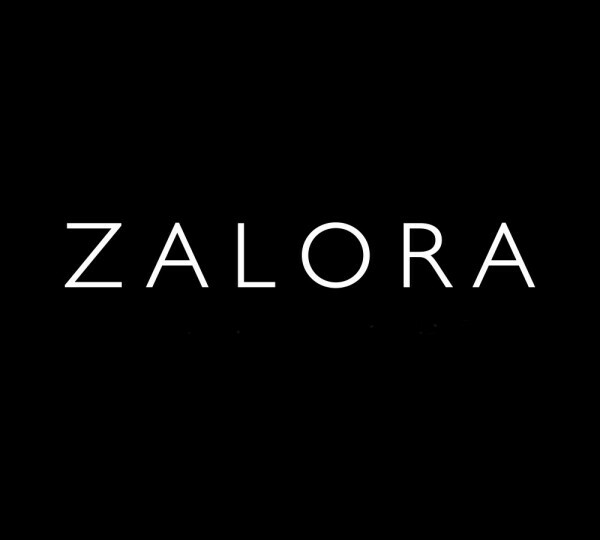 The Data Analyst will support projects targeted to streamline ZALORA’s processes and improve overall experience of ZALORA Brand partners. Combining analytical thinking and interpersonal skills, you will work across multiple departments and various international and local fashion distributors across Southeast Asia, getting a glimpse on how these big retailers operate. This role is based in South Jakarta, direct report to Senior Buying Planner.